With a wide range of materials, sizes and styles available, wine racks are a great way for any wine aficionado to effectively store bottles in their home. 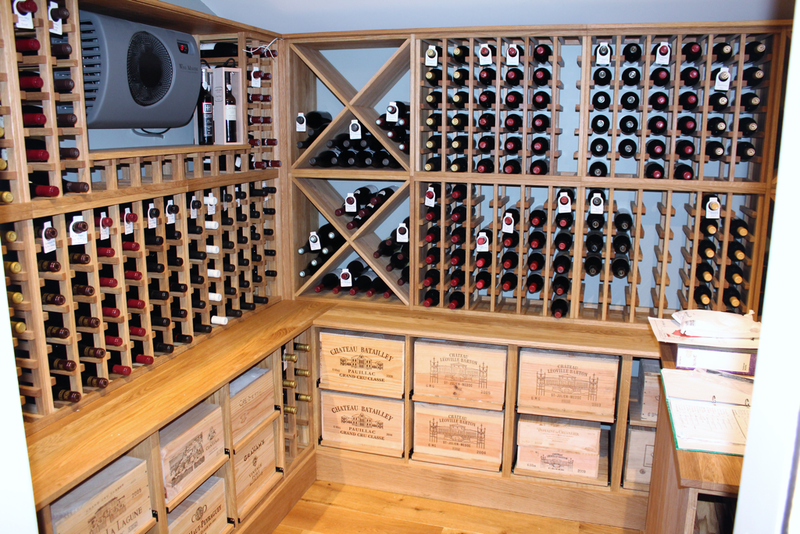 Whether you only require storage for a few key bottles, or for kitting out an entire cellar, there are many options to choose from. We spoke with Wine Racks, UK-based experts in wine storage, to determine the key points to consider when choosing a wine rack which is right for you. 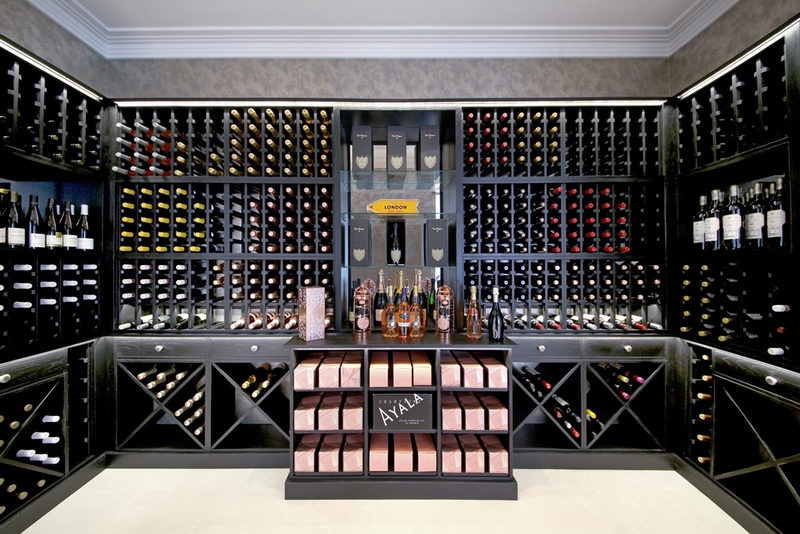 The design of this wine racking enabled the customer to incorporate a wine fridge so that the white wines and champagnes are chilled, ready for drinking. Where you store your wine is critical, particularly if you plan to build up a collection over a long period of time. Perhaps the biggest challenge for many is deciding where exactly this place may be, and often, those starting out will make the mistake of assuming this area to be the kitchen. However, unless you have a temperature-controlled kitchen, this is a no-no, since sunlight can quickly alter the temperature of your wine and spoil it. 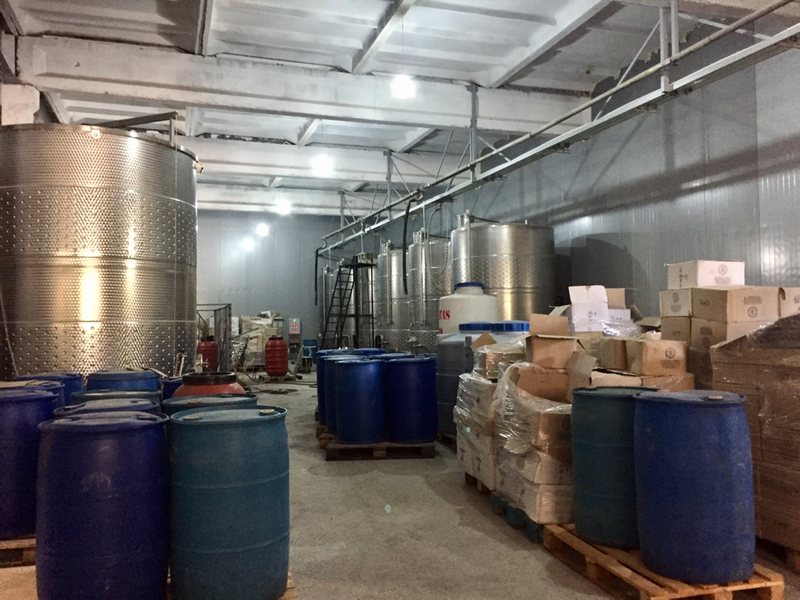 The ideal conditions for storing wine is lying down, within a cool, dimly-lit, humidity-controlled area, which is not susceptible to vibrations and where the temperature does not fluctuate. As such, if you are blessed with enough space, it’s wise to store wine in a cooler area, ideally below ground. The basement is perfect for this and can be made even better by having a cellar conditioner, which are different from normal air conditioners. If the space is above ground level, it is important to have the room insulated so that the cellar conditioner can work efficiently. Wine fridges should not be put into a cellar as they produce heat. You can seek advice from other wine enthusiasts or read some online reviews in order to determine which cellar conditioners are worth the long-term investment. There is simply no point in building up a fantastic wine collection unless they are being stored within the right environment! 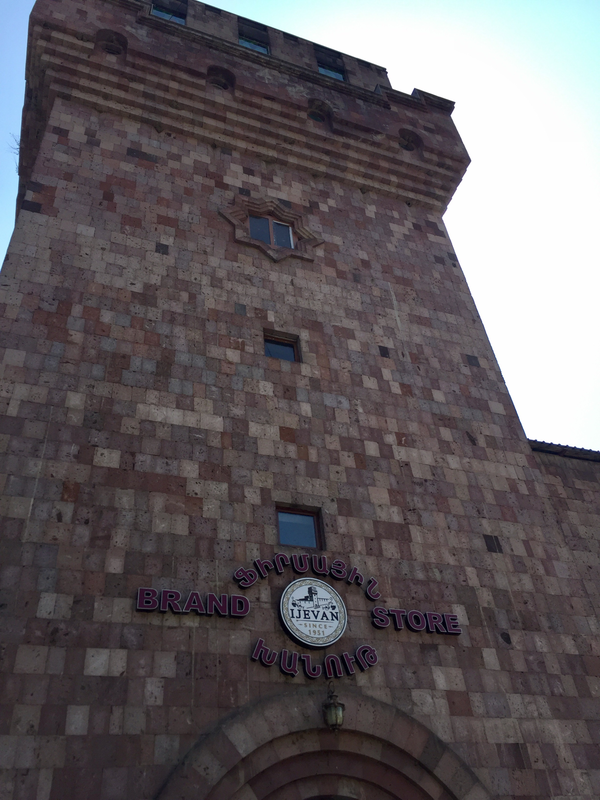 This is a substantial size wine cellar which has a centre island, providing an area for tasting wines. Due to the height of the cellar, a ladder was manufactured to access the higher storage area. The type of wine rack you invest in will, of course, depend upon the types of wines you prefer to drink and those which you have in your collection. 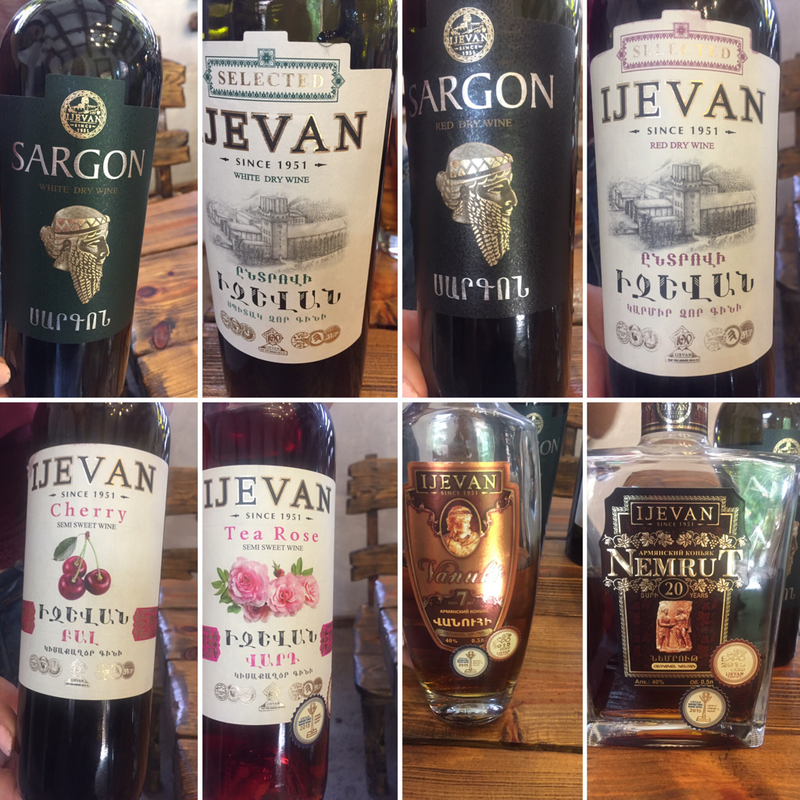 Different wines have different bottle sizes and styles, meaning that standard wine racks (3.5 inches for regular 750ml Bordeaux bottles) will not always be able to fit them. For instance, if you are someone who has lots of magnum bottles and other larger bottle formats, like champagnes, then you might require a wine rack which has a larger opening than the standard size. Likewise, split or half bottles might form part of your collection and the same problem ensues. In such cases, custom-built wine racks can be made to accommodate your wine storage choices and can offer a variety of bottle size and shape options. This wine cellar had to be designed to incorporate the hexagonal shape of the walls and has display for large format size wine bottles. Selecting the right material for your wine rack is essential, as it not only affects how your wine will be kept, but also how it blends with its surroundings and the overall price tag. The most common choice is wood, in particular oak, or pine, which hold up well in climate-controlled areas without cracking or attracting mildew. For a more cost-effective material, solid pine wine racks are a popular choice providing an attractive and versatile way to store wine. With these wine racks, the thickness of the material is essential to provide a sturdy and durable wine rack. 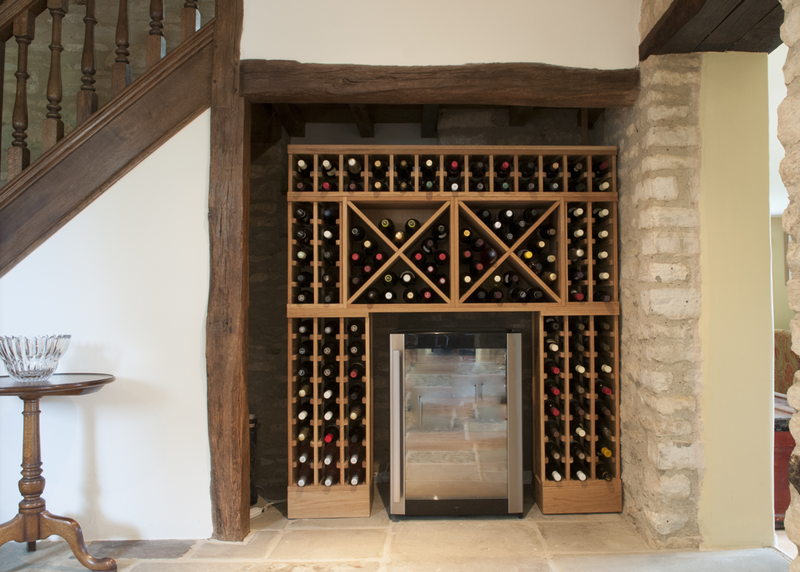 Choosing a wooden wine rack looks great in modern and traditional-style interiors, but it must be noted that this material might not always prove practical, particularly in damp-prone areas which is where all-metal wine racks have a distinct advantage. Cheaper woods like poplar, fir and cedar should absolutely be avoided, as they can taint the smell of the wine. We also advise against using a finishing paint for the same reason. However, coloured stain and Danish oil can be used. An alternative choice is the metal wine rack, which looks fantastic in contemporary interiors and allows for easy transportation. However, this material is not without its limitations, as they are more difficult to achieve an exact fit. 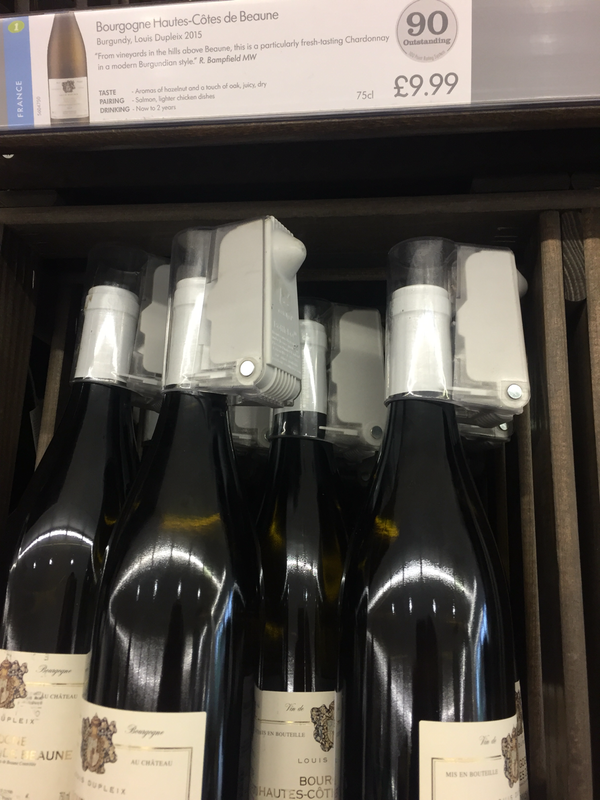 Bottle holders should be smooth because sharp edges can cause label tearing when bottles are removed, which can decrease the wine’s value or look less presentable when serving to guests. Your wine racking should be correctly installed to ensure stability. There is nothing worse than smashing a valuable bottle within your collection, so be sure to thoroughly examine the quality of the wine rack and the details used to construct it, so as to prevent the unthinkable from happening. You should carry out some research and figure out the type of questions you want to ask before making a purchase. Consider how many bottles you want to store and whether you require storage for standard, half, magnum or large champagne bottles. If wines are to be kept in their original wooden cases, case racks are a great storage alternative. 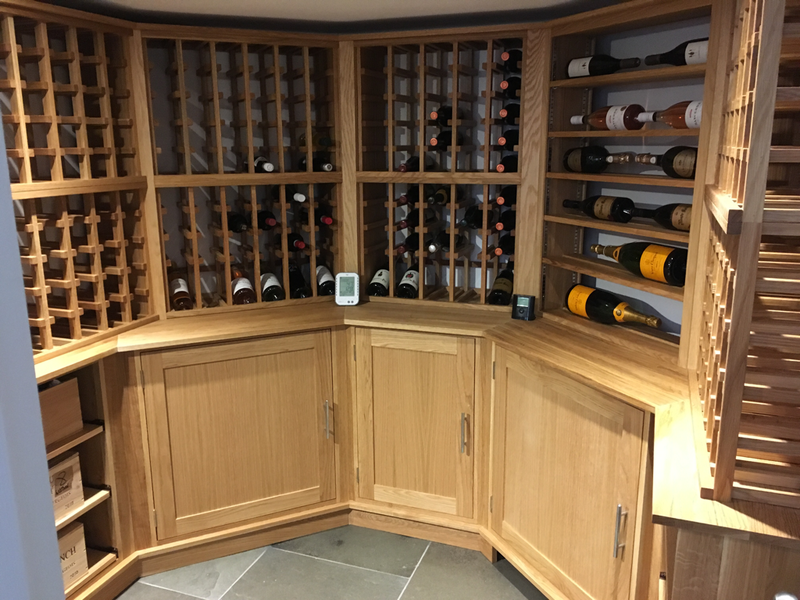 Above all, always be sure to use a specialist company which understands the ins-and-outs of wine storage and the associated product specifications – unfortunately, your local builder or wood-worker simply won’t cut it! 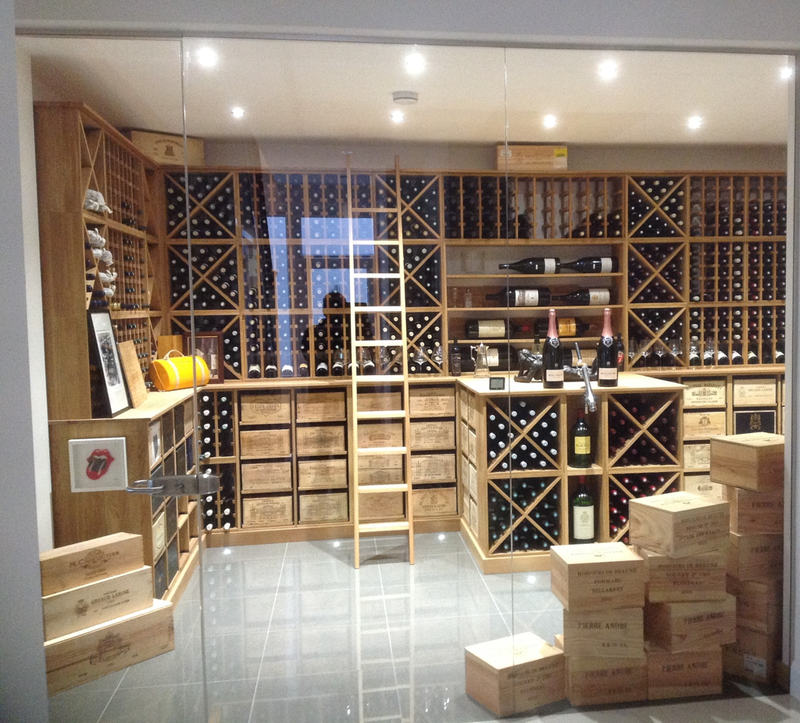 Whether you’re a keen wine collector at home, a retail store, or on-trade establishment, wineracks.co.uk. can offer bespoke, expert design to suit your needs. This post was sponsored by wineracks.co.uk. 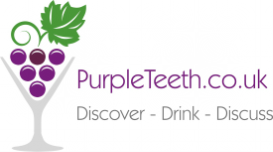 If your wine-related product, service or wine would be interesting to Purple Teeth readers, please get in touch about sponsoring a post. A blog drought for months then 2 posts in 2 days, both written & published on the phone while still drinking the wine. It can only mean one thing. Another little bargain for Lidl. 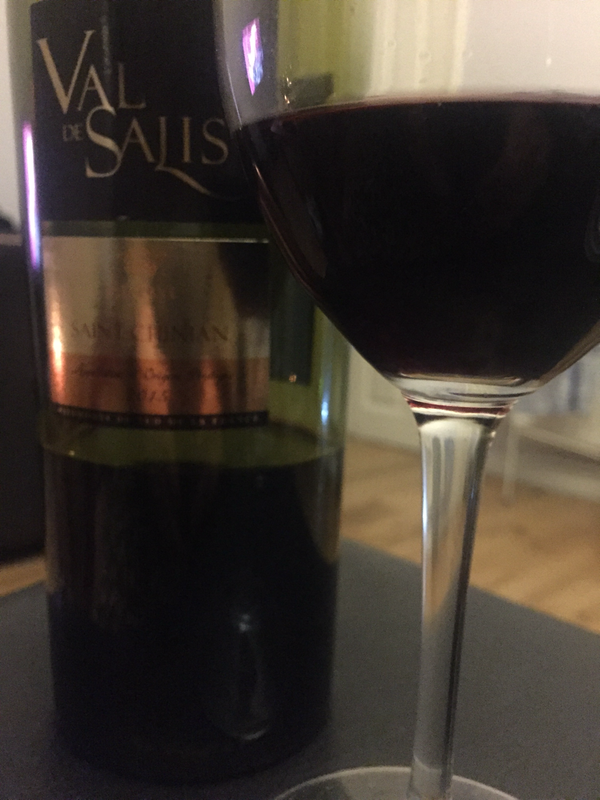 Again, at £7.99 (I paid £6.39 with the 20% discount offer), the Val de Salis Saint Chinian blend of Syrah, Carignan & Grenache was better on day 2, Mr PT advised. He'd enjoyed the Primitivo a little too quickly and we had to open a second bottle - tipsy Tuesday indeed. I tasted it only on the day after opening, so suggest decanting or perhaps using an aerator, if you have one. 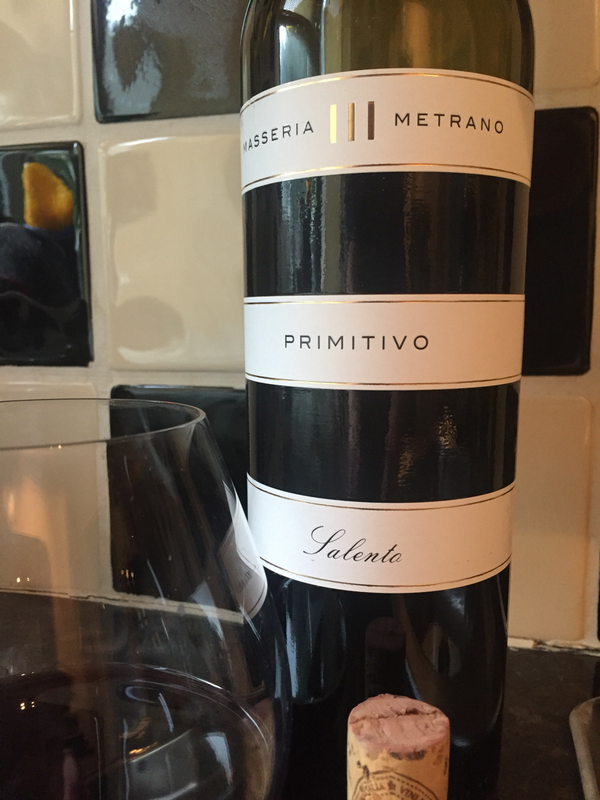 Less dark than the Primitivo but with a little more body, notes of the famous southern French garrigue and a round, taniin structure backed by plenty of vanilla. Considering it was following on from Gambas al Ajillo (served with a white) with epic amounts of garlic, it had enough flavour to cut through. Mr PT also enjoyed it with some vintage cheddar. 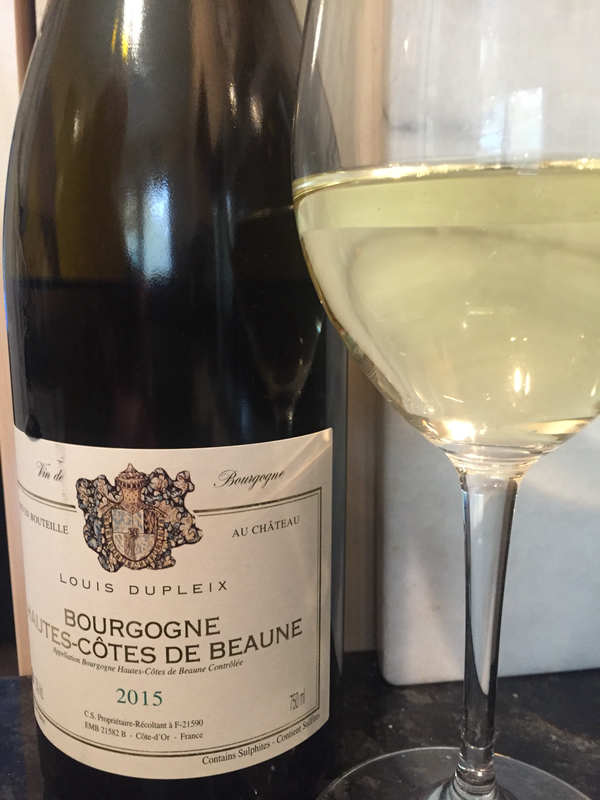 You will enjoy this if you like Cotes-du-Rhône wines, softer Shirazes and Merlot blends. But don't leave it too late - stocks are already low. It appears we have struck gold with our random purchases. But then, our neighbour, Richard Bampfield, Master of Wine, had selected and rated both wines highly. Even we pros follow the advice of experts we trust. 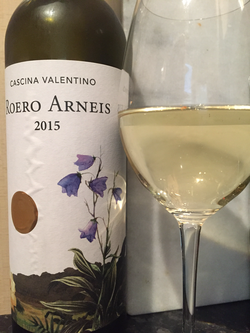 I doubt they will have any of the white I bought by the time I drink it next week, but if you fancy taking a gamble on my luck so far, it was the £8.99 Roero Arneis. I'd love to hear from you on our Facebook page or via the comments below if you try this or any other bargain recommended by me. Meanwhile, I think Mr PT will be visiting Lidl for the third time this week. 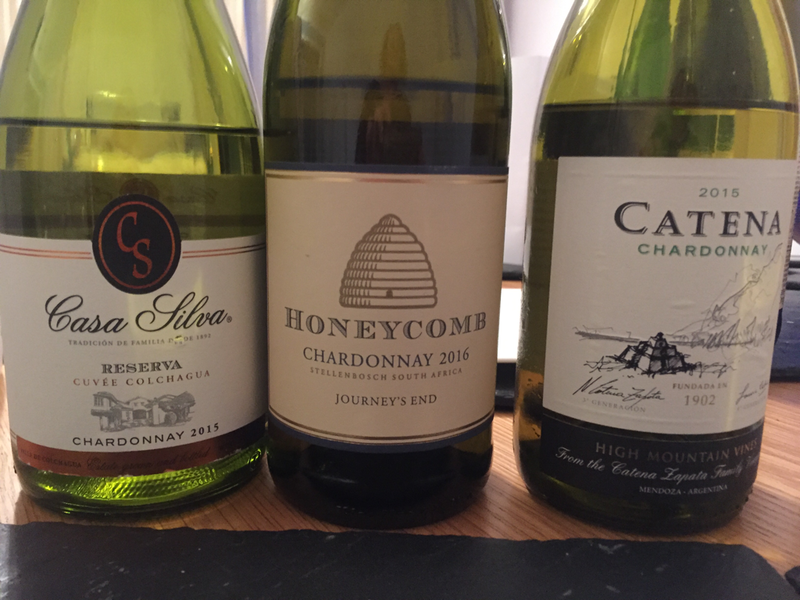 I am a bit of a failure as a wine blogger at the moment. I am taking medication that severely curtails my partaking. 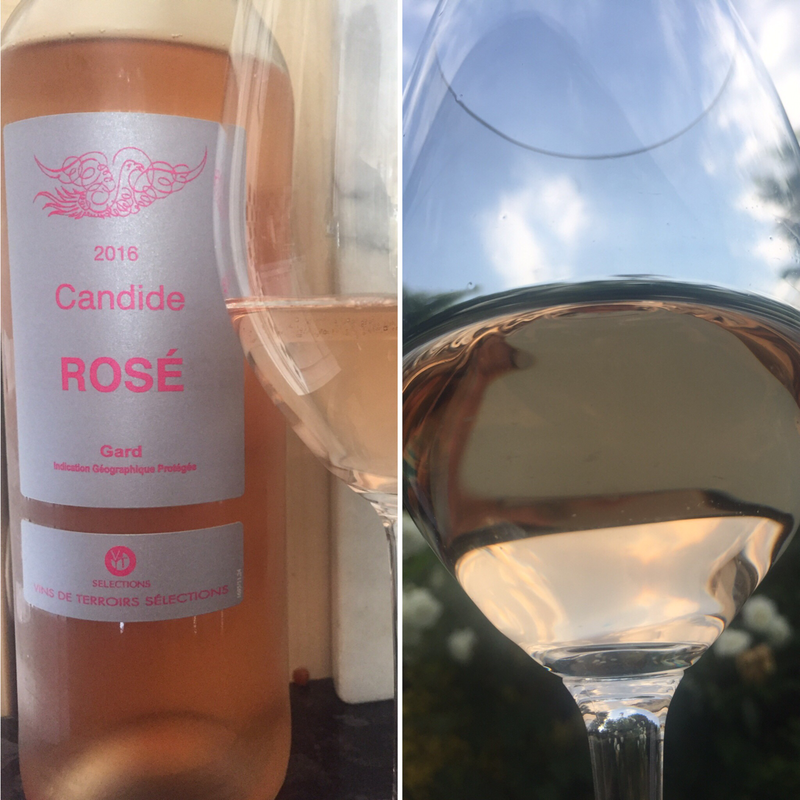 And, I've been so busy in my other role, I've barely converted a scribbled tasting note into a blog in the last few months. While we are talking of me being a failure, today is Saint Andrew's Day, the patron Saint of my home country, Scotland. And I foolishly booked my flights for the annual pilgrimage home for... tomorrow. As a domestic goddess, I'm an even bigger failure. No haggis or Scottish fayre adorned dinner table tonight, and I've not even played a single tune by Capercaillie or Runrig. To prevent Mr Purple Teeth thinking I've become completely anglicised I reached for the wine rack. 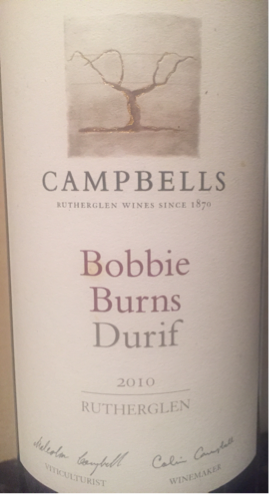 Instead, I opted for a bottle from The Wine Society that had lain on my wine rack for some time: Campbell's Bobbie Burns Durif (2010 Rutherglen). It was £12.50 in March 2015, but is not currently available. 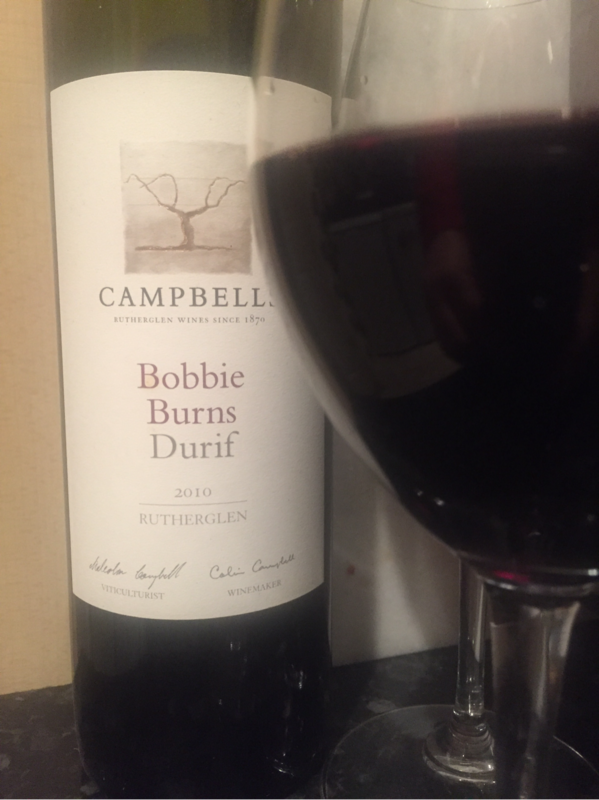 This is an Australian wine with a Scottish heritage. (See back label below for the full story.) The winery's founder hailed from Saint Andrews, no less, so it's about as apt as I could muster in my current failure state of mind. At a stonking 15.5%, it's anything but subtle. But then, subtlety is not a quality that I'm known for. Durif is not a widely planted grape variety, though it is coming to be recognised a lot more in its Californian guise "Petite Sirah", where it has quite a cult following. ​Inky black in the glass, with a bright ruby rim, it's as dark and alcoholic as that other Robert Burns. Punchy with a full body, it has powerful yet integrated tannins and a spicy, black fruit core. There is a nose of something almost animal, leather or game, that I can't quite put a name to. Reminiscent of an Aglianico I had a while back, this is a proper winter wine. 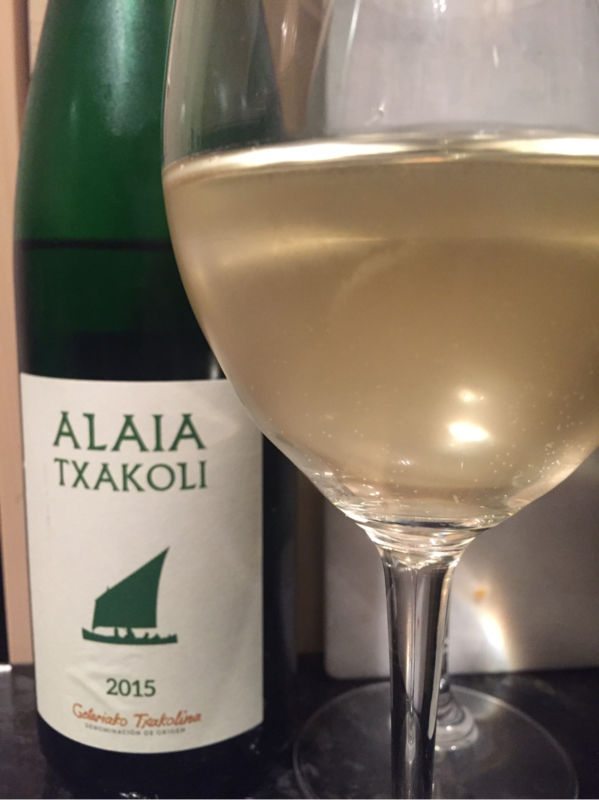 Perfect with comfort food, homesickness, and despair. Luckily, just the one glass is plenty. 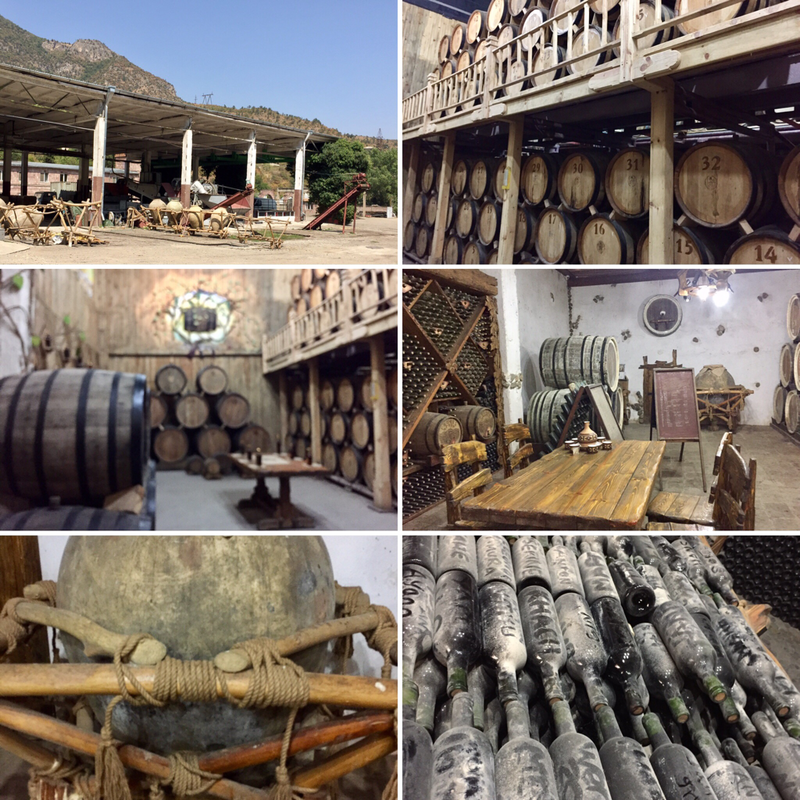 We have recently returned from Madrid and every time we go there, we are more and more surprised at how many of Spain's regional wines are available in bars and restaurants around the city. It wasn't always that way. 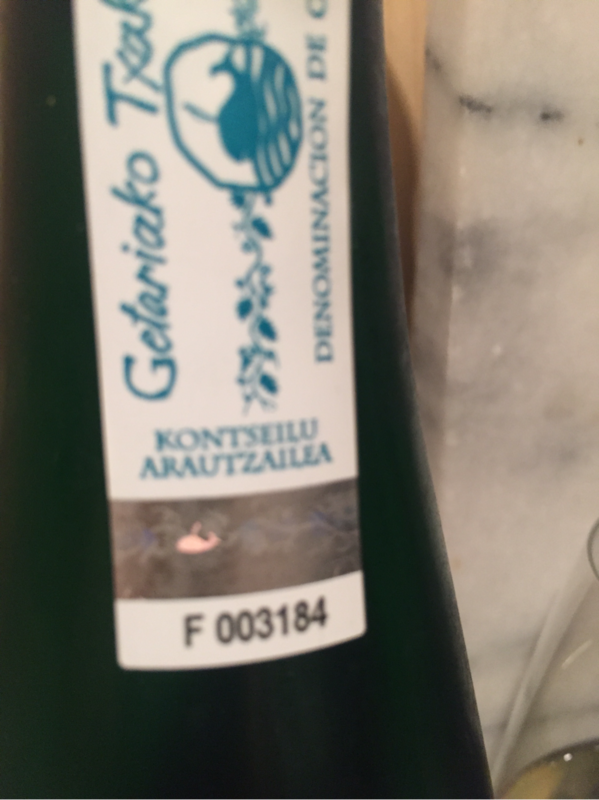 Txakoli, however, we found just once. It's fairly tough to find anywhere outside of its Basque homeland of Bilbao and San Sebastian's Pintxo bars. Here at home, it's not much easier to find. I recently introduced some friends to the delights of this light (10.5% abv) and spritzy white in Jason Atherton's Japanese Farrington restaurant Sosharu. An interesting wine list indeed. There, the lightness was a perfect follow to the several pre dinner cocktails we had imbibed and, the wine's natural saline notes are a great match for the umami and complexity of the Japanese sharing plates. 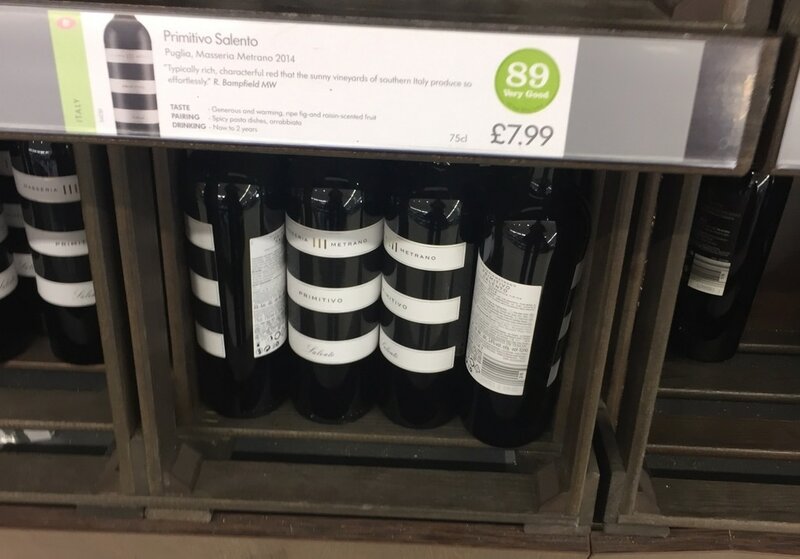 One of my friends was immediately hooked by this fun wine so I decided to try (to my knowledge) the UK's most widely available version. 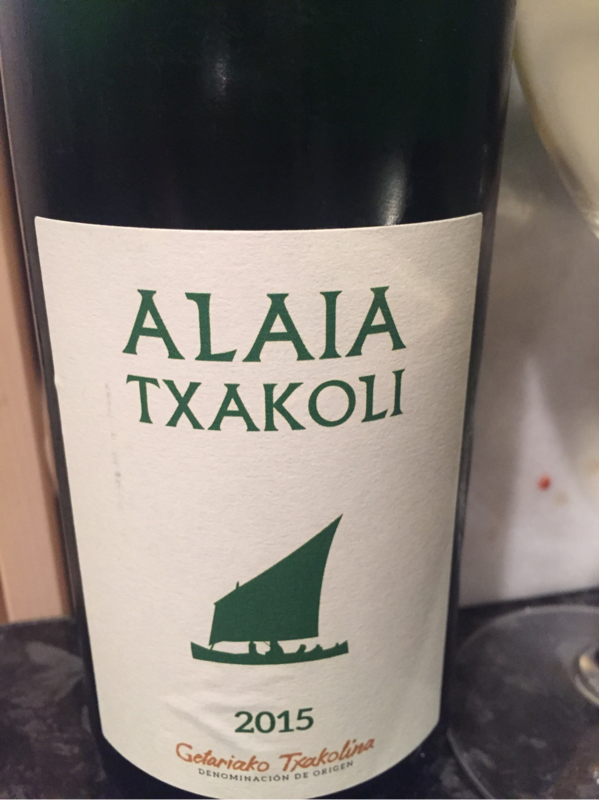 This Alaia (£10) is a relatively simple white; dry, lightly spritzy, with bags of green apple. 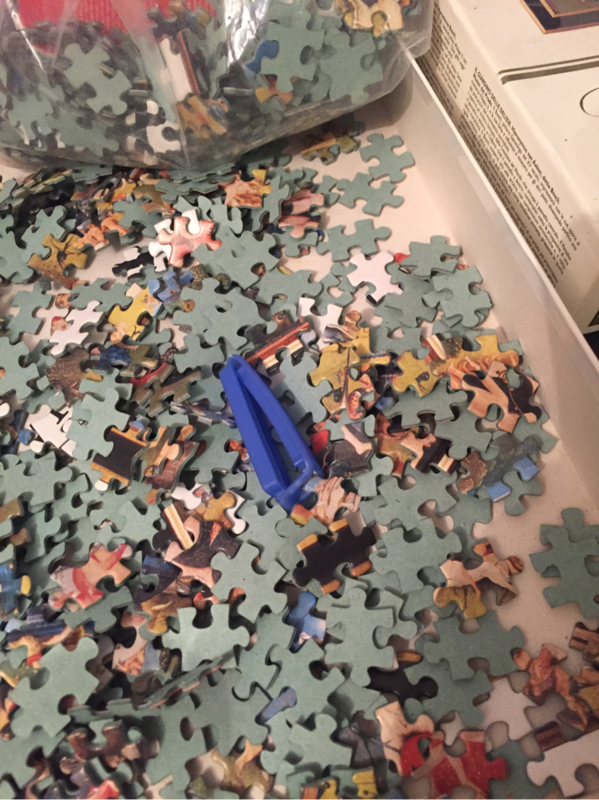 Great as an aperitif (its lower alcohol won't leave you falling asleep in your main course), with seafood, salads or sushi, or simply, a Sunday jigsaw puzzle while dreaming of brighter days.